One of the best parts of being a photographer is all the great people I get to meet along the way. 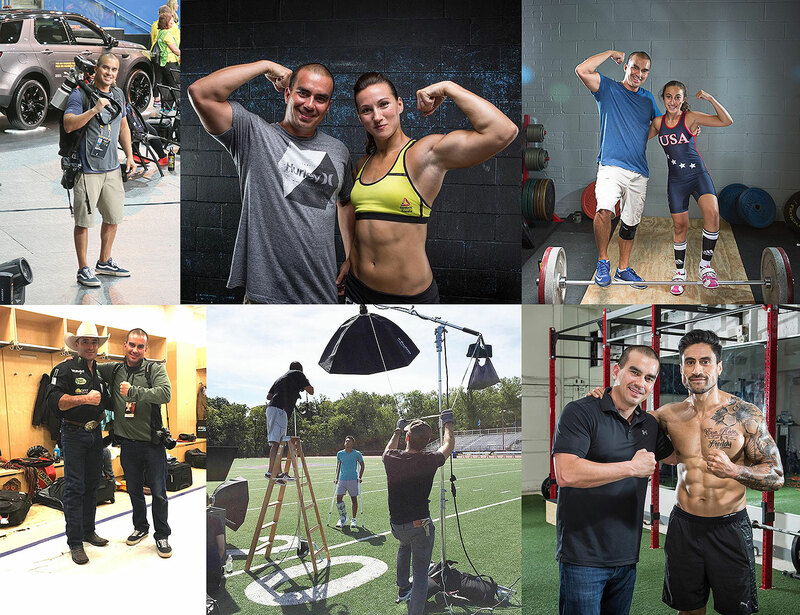 Whether I am photographing sports and fitness, lifestyle, or corporate, its always about making a connection. I love collaborating and working together to bring an idea to life. I believe in planning every detail but also know how to deal with the unexpected when it arises. I'm based out of the DC area but always up for traveling to where the shot is needed. Give me a call or drop me an email to discuss your upcoming project.